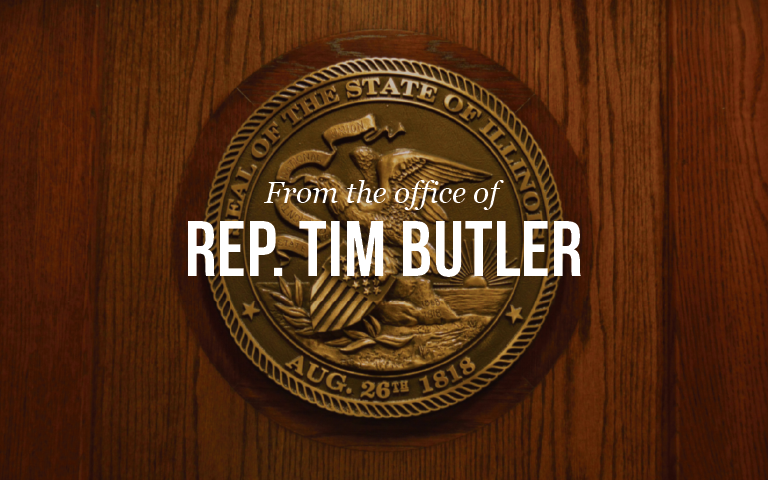 Speaking on the House floor, State Rep. Tim Butler took a moment to honor the life of Illinois State Trooper Brooke Jones-Story. In doing so, Butler called on the body to keep her, and all Trooper’s in mind, as Illinois State Trooper Day approaches on Monday, April 1. Butler also implored the General Assembly to do better to promote Scott’s Law and keep our roadways safe. Learn more about Scott’s Law, Click Here.